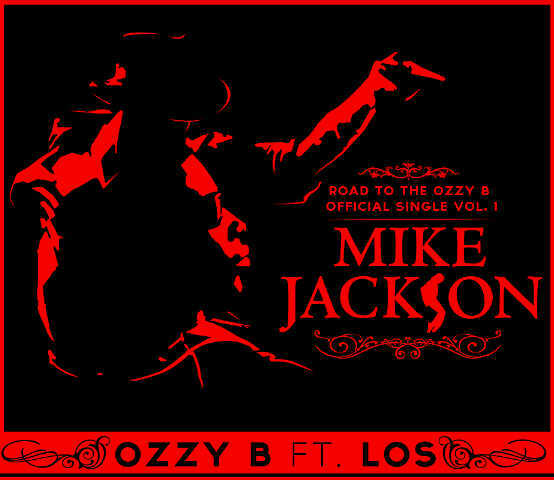 Bankhead Entertainment presents Ozzy B‘s hot new single “Mike Jackson” featuring fast rising Hip-Hop group, L.O.S who have brought us hits like “On Fire” and “Magic” featuring Shank. 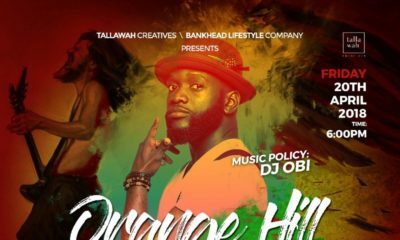 Ozzy B is one of the up-and-coming artists from this new generation of Nigerian Hip-Hop whose buzz on the internet has been phenomenal with just a mixtape to his credit (D.O.A.L), with over 7,000 impressive downloads. 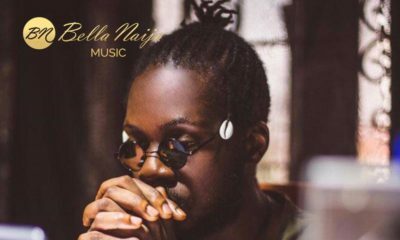 As a build-up to his official single dropping soon, he’s in a campaign to drop collabo songs over the next few weeks with a few notable names in the industry. 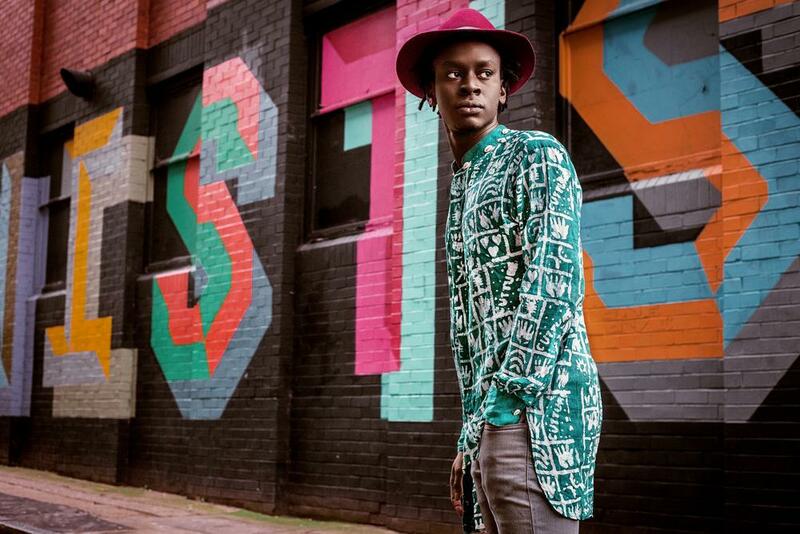 So, here’s his first to kick off the campaign which has Ozzy B rapping on the second verse, with a catchy unique beat produced by Yung of L.O.S; full of “shwag”, intelligent wordplay and pure entertainment value. Enjoy! It is quite refreshing to discover some fresh music that you can put on replay especially from young people…Got my replay button busy.